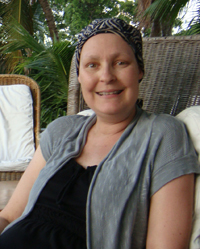 Rachel Cheetham Moro was a Breast Cancer Action member and activist who died on February 6, 2012 of metastatic breast cancer. 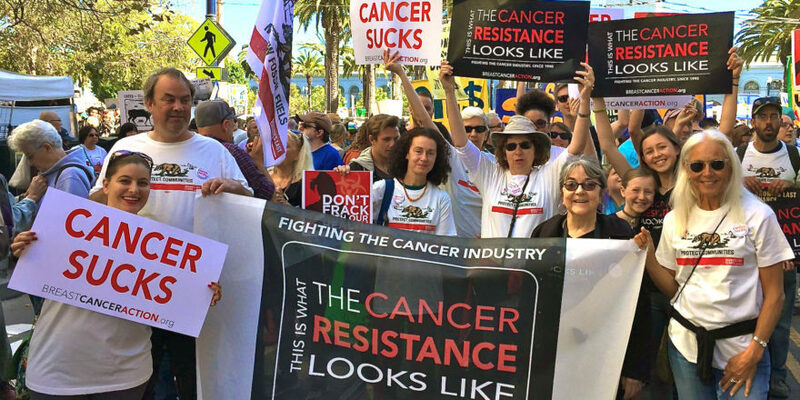 Rachel’s powerful writing and activism on her blog The Cancer Culture Chronicles was, and continues to be, a resource and inspiration for thousands. Rachel dissected with incisiveness and humor the “pink ribbon razzmatazz” culture around breast cancer and advocated relentlessly for a sea change in how we understand and address the breast cancer epidemic. She was asking important and critical questions about mainstream breast cancer fundraising and advocacy long before the mainstream media caught on. Very little research funding goes to metastatic breast cancer, which is what killed Rachel and ultimately kills most women who die of breast cancer. We know far too little about how to stop this disease from developing in the first place let alone how to stop it once it spreads. Our screening tools are imperfect. Our conventional treatments are expensive and toxic. Chemicals linked to the disease are largely unregulated and pervasive. As Rachel reminded us time and time again, the breast cancer status quo covers these ugly truths with pink ribbon paraphernalia, to the detriment of women’s health. If you’ve not read her powerful essay “The Dark Side of Pink Awareness,” you can read it here. 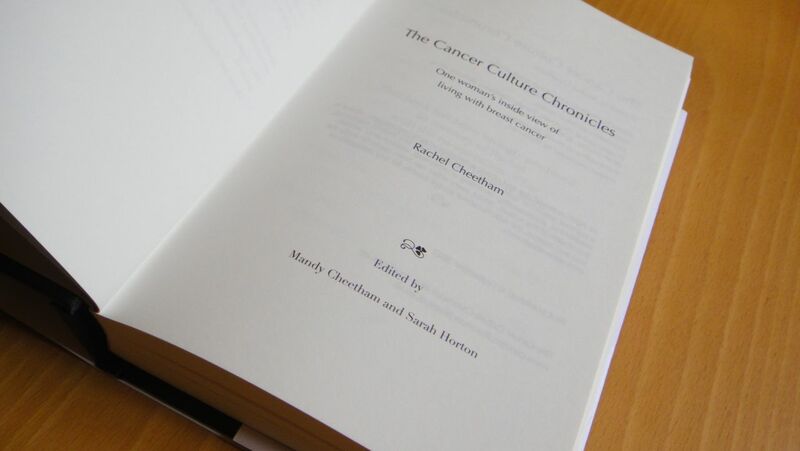 The Cancer Culture Chronicles is a 5×8 hardback book, 384 pages and available at cost from Blurb.com – here – price $30.95 plus shipping. Please note there are no profits in the book, but if you like the book, please consider supporting Breast Cancer Action and METAvivor Research and Support, Inc. with a donation in memory of Rachel.